Taxi Service is a private taxi transfer. Guests wishing to take advantage of the Taxi Service must complete and submit the Online Form as soon as the accommodation booking is made and at least 24 hrs prior to the arrival time. Our Reservations Team will confirm the transfer reservation by email. Transfer from/to Paphos Airport: On request. Upon exiting the Arrivals Gate you will identify our driver, who will be holding a sign with our hotel’s name and your name. If the driver is not already waiting for you at the above mentioned meeting points, please allow the stated waiting time of 30-45 minutes. For more information please contact our Reservations Department at reservations@apcyprus.com or call the resort: 00357-26-271558. In order to organize your transfer from the airport timely, kindly complete the following form and submit it up to 24 hours prior arrival. 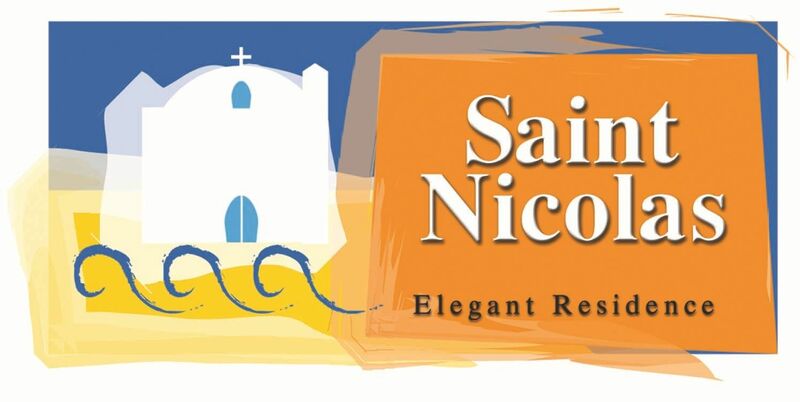 I'd like to receive emails, updates and newsletters from St Nicolas Elegant Residence.